WANT TO OWN A CONDO IN THE PRINCESS ROYALE HOTEL?? ONE OF THE BEST RENTALS IN OCEAN CITY. DIRECT OCEAN FRONT SPACIOUS 1 BEDROOM 1 BATH. ENJOY ALL THE AMENITIES THIS HAS TO OFFER. 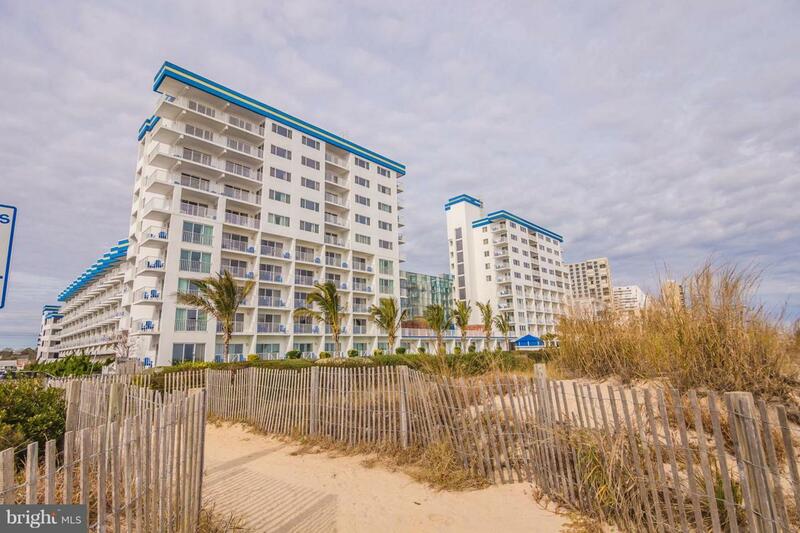 INDOOR POOL, GAME ROOM, OCEAN FRONT HOT TUBS, YEAR ROUND SECURITY, FITNESS CENTER. 3 UNITS AVAILABLE. CALL TODAY!